Here in Taiwan, I would say it is still going strong. Obviously, we do not have the distance issues you have in China. 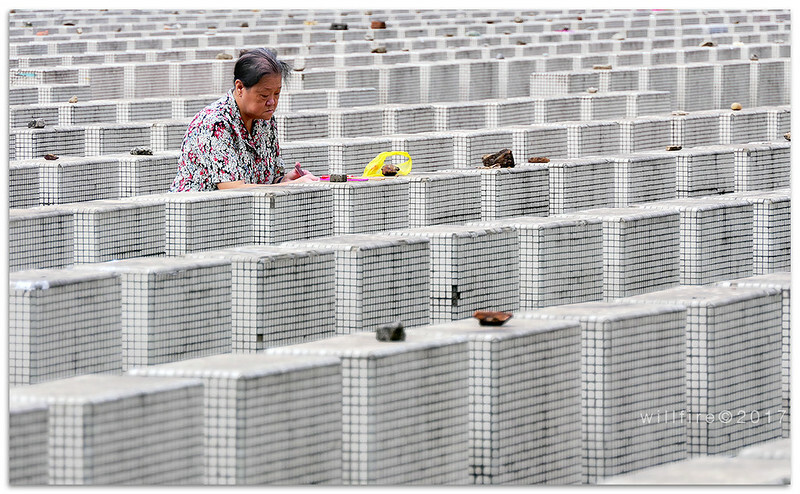 Also, to avoid crowds and traffic, many people go before or after the actual Tomb Sweeping Day. For example, my family typically does it the weekend before. Thanks for sharing! Although I’ve never lived there, I definitely get the sense that the tradition is a lot stronger in Taiwan.